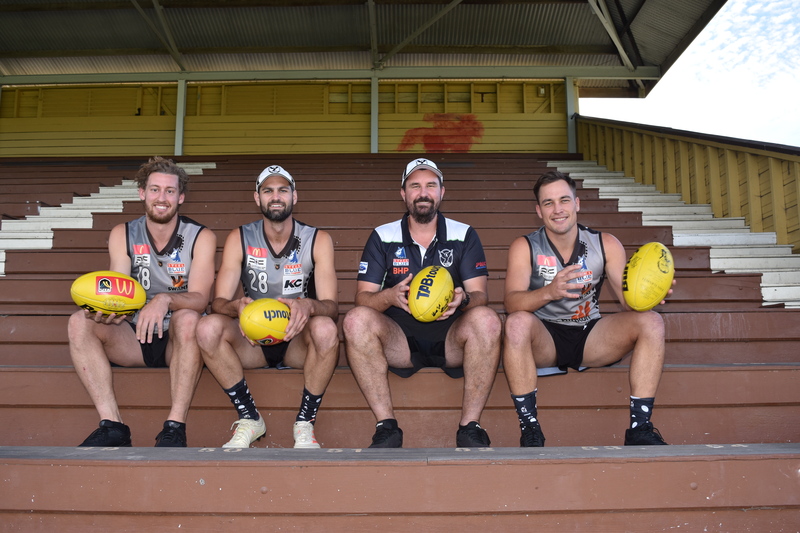 AN injection of youth into the senior side places Swan Districts in “good stead” for the upcoming WAFL season, according to coach Adam Pickering. The team finished eighth in 2018, despite a strong start to Pickering’s first season as coach. 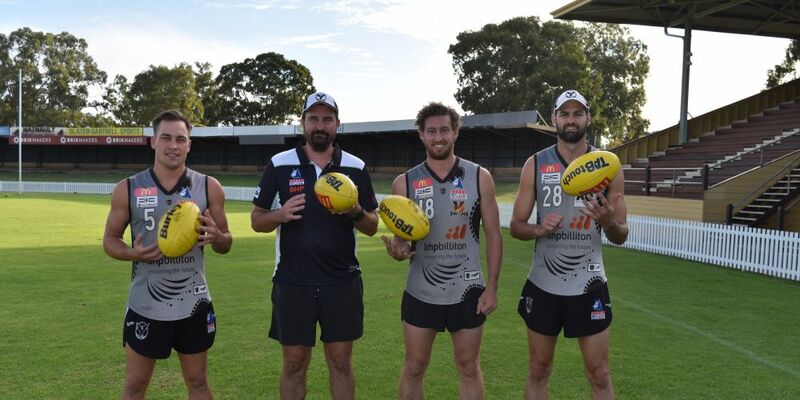 The Swans have recruited former East Fremantle player George Hampson, former Fremantle player Josh Simpson, ex-Carlton recruit Jesse Glass-McCasker, South-West players Leigh Kohlmann and Anthony Stephens, and young talents Lachlan Riley and Aiden Clark. Two-time Swan medal winner Matt Riggio has been appointed as co-captain and will rotate the captaincy with last year’s co-captains Tony Notte and Dave Ellard. Riggio said it was an honour to take on the co-captaincy. “I have looked up to the guys who have been in this role and they are mostly guys that I have played under who have done it (captaincy) alone,” he said. Pickering said the players had been working on their fitness and strength throughout the pre-season. “The goals are to improve on last year, developing our youth, the guys who have come through the reserves and colts, and getting them up to speed,” he said. “The colts kids showed last year that they were pretty solid in getting to the grand final. The addition of them and their youth and speed is going to hold us in good stead for the year. Notte said playing finals had been the goal for a long time. ]“We have had a little bit in the last couple of years but not as enough as we want,” he said. Swans will play their round 1 match against South Fremantle at Bassendean Oval on April 6 at 3pm.